The Real Halloweentown – For the Month of October, Anyway! 90’s kids have had the pleasure of seeing some of the greatest Halloween flicks to ever make it to television. 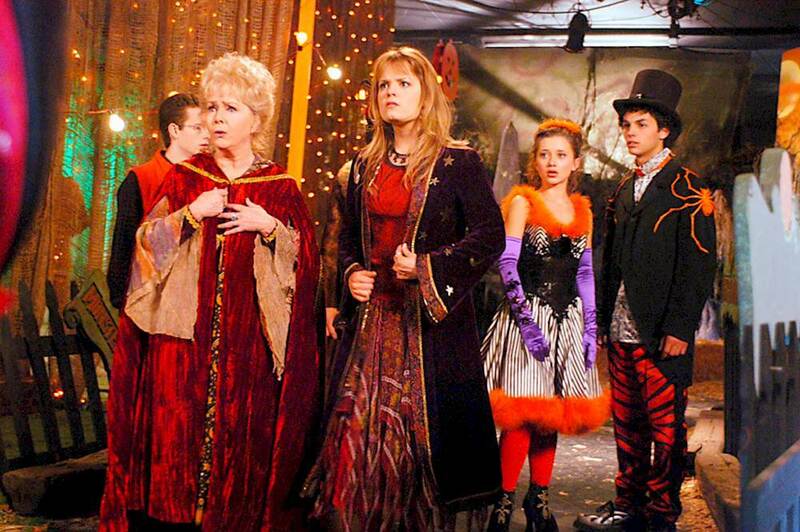 Disney’s Halloweentown was one of them, and still to this day, is a total classic during the Halloween Season. Those of all ages still enjoy the film, which is shown numerous times throughout the season to keep the Halloween spirit alive. You’ll be happy to find out that Halloweentown is a real place – well, for one weekend out of the year, anyway. In St. Helens, Oregon, where the movie was filmed in 1998, the community celebrates the season to bring fans the spirit they witnessed in the classic film. Starting off on the weekend of October 8th, St. Helens is kicking off their annual Halloween tradition, and turning their town into Halloweentown for the entire month of October. During the kickoff weekend, the town features a ton of seasonal festivities, including a Severed Head Tractor Ride, Pumpkin Lighting Ceremony and a Mad Hatter’s Costume Party. These festive events are only the beginning! All October long, St. Helens will feature seasonal activities to honor one of our favorite Halloween movies. Kimberly J. Brown, who played Marnie Piper in the first three films, is known to join in on the fun as well! According to Bustle, Kimberly especially enjoys the event and will be around this year to help kick off the first weekend of fun. Take a peek below to see when Halloweentown will air on Freeform (previously ABC Family) this Halloween Season!